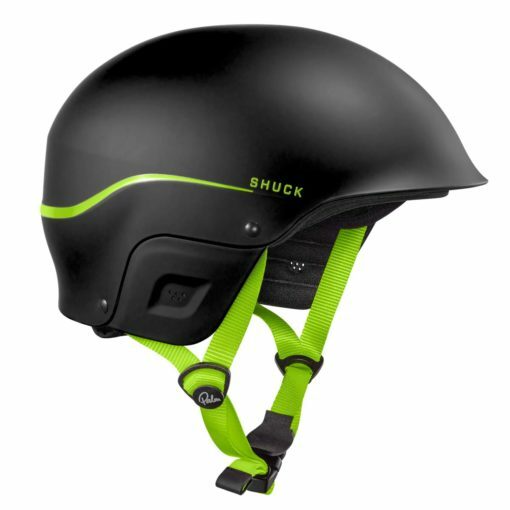 Like a pea in a pod – wearing the Shuck helmet feels natural‚ fitted and secure. 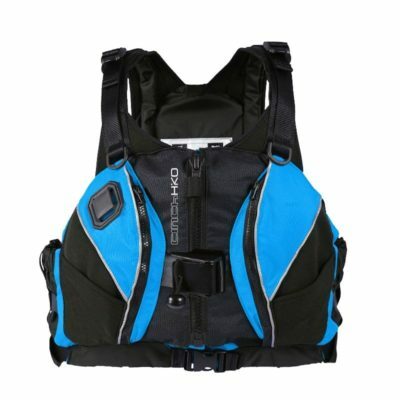 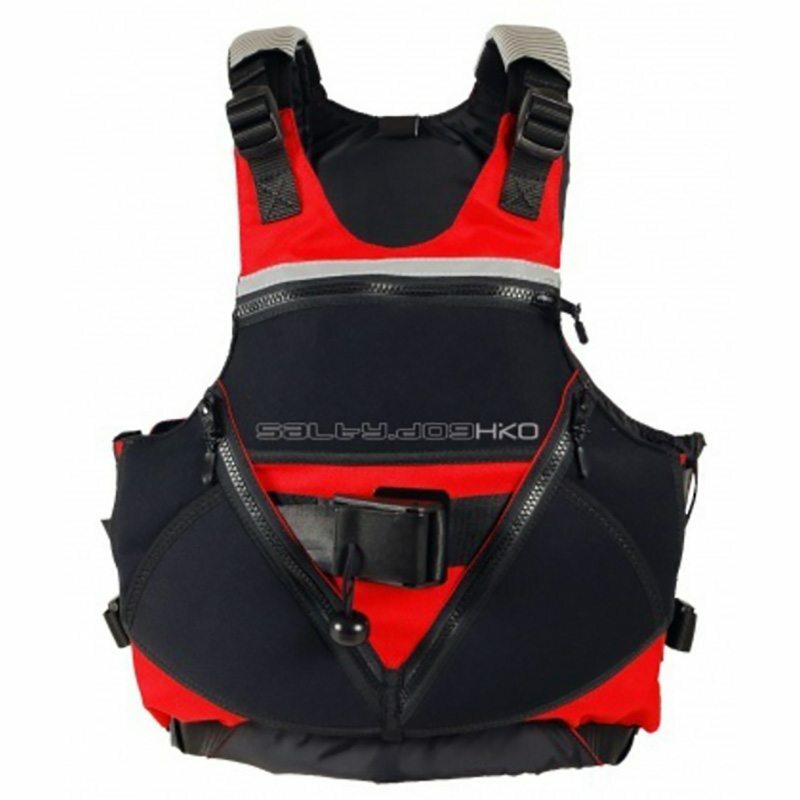 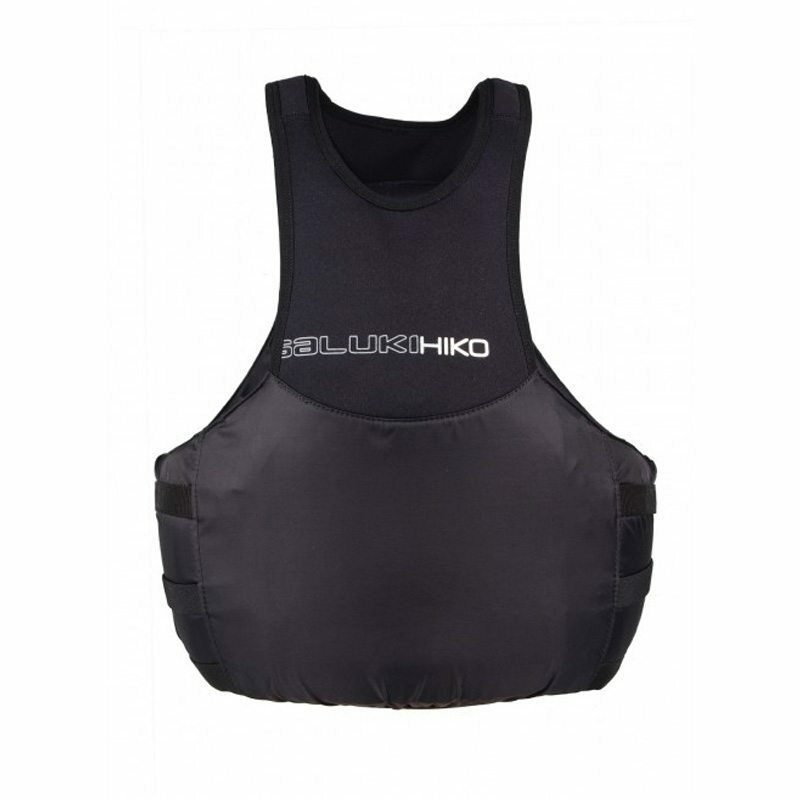 With a tough ABS shell and multi-impact EPP liner‚ the Shuck protects you from the kinds of hits kayaking‚ rafting and other watersports can serve up. 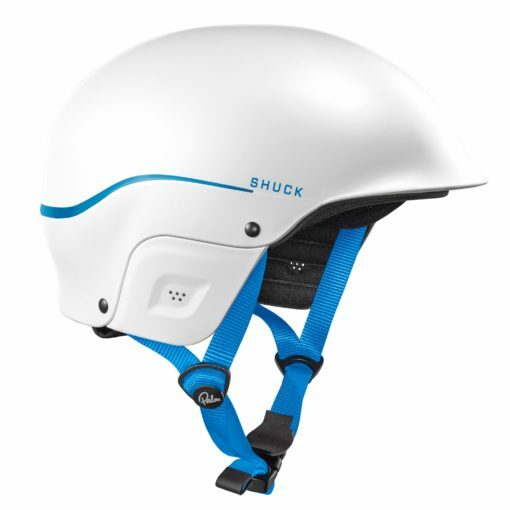 Dial in your fit with the occipital stabiliser keeping the helmet secure and seated in place. 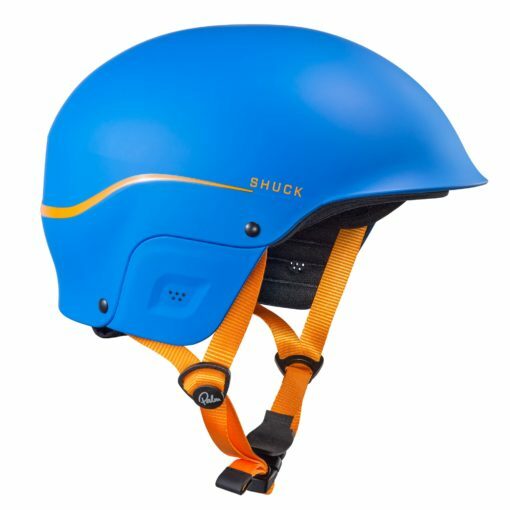 The quick drying fabric liner cups your head‚ Polygiene treated to keep it fresh (it’s washable too).